The Korean firm, Hyundai has become the first one in the world to develop a multi-collision airbag system. 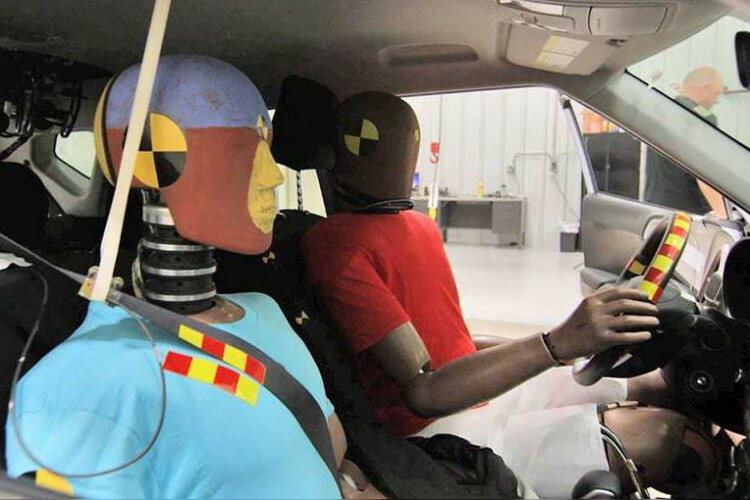 This more developed safety airbag technology will help in almost a third of car accidents. A survey revealed that the secondary collisions happened in 3 out of every 10 accidents. The system recognizes the occupant's position on the seat following an initial hit. The company tested it in multiple situations.